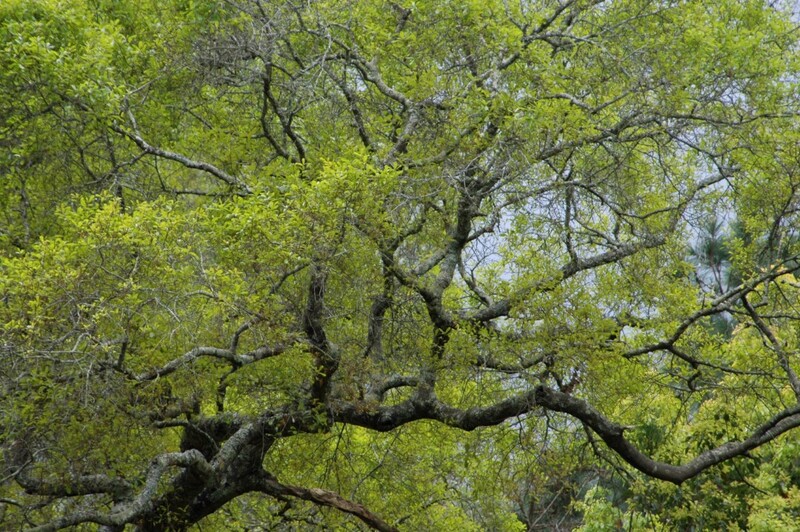 The water oak is adapted to urban settings and hot climates. 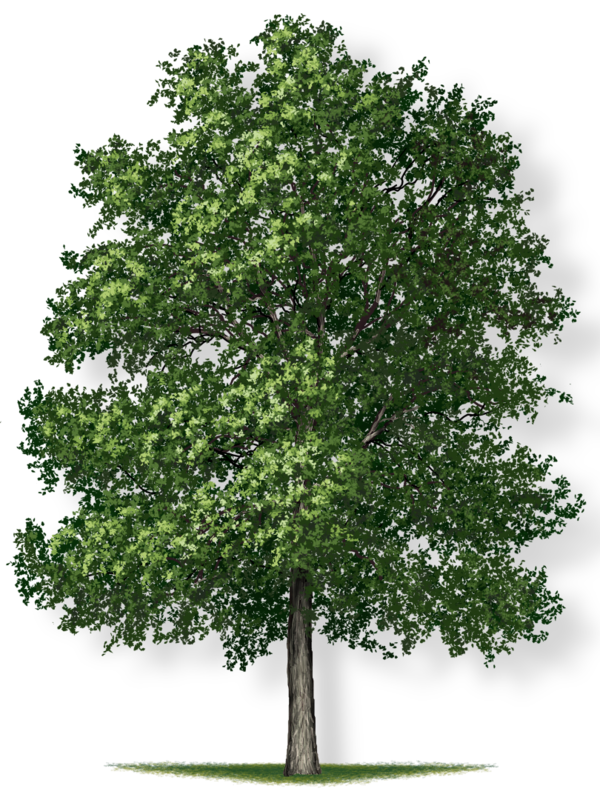 It thrives in many soil conditions and grows fast. 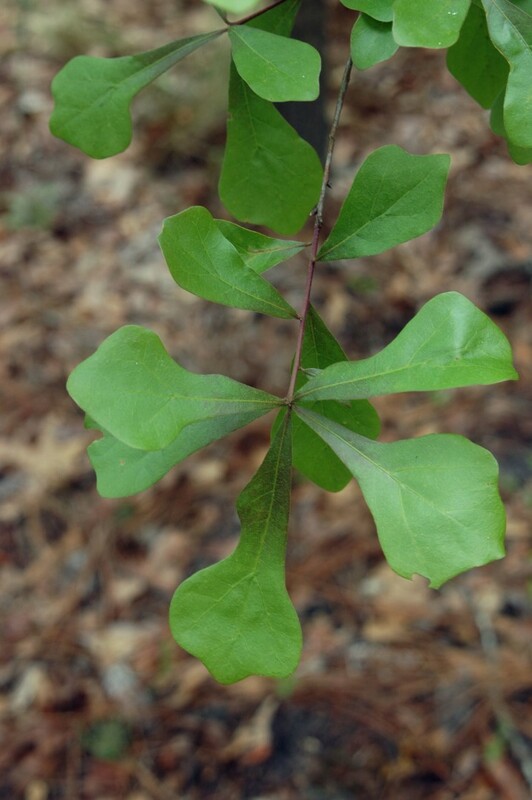 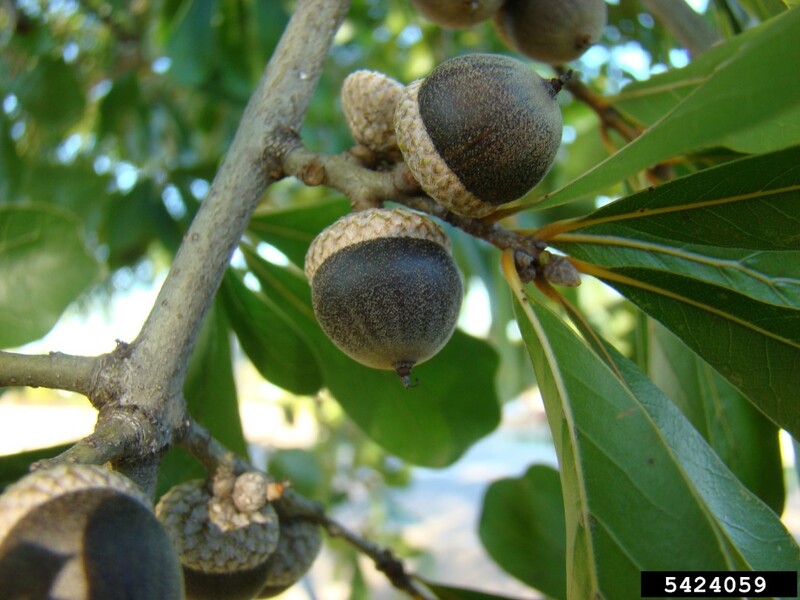 The water oak looks very similar to a willow oak, but is smaller with broader leaves. 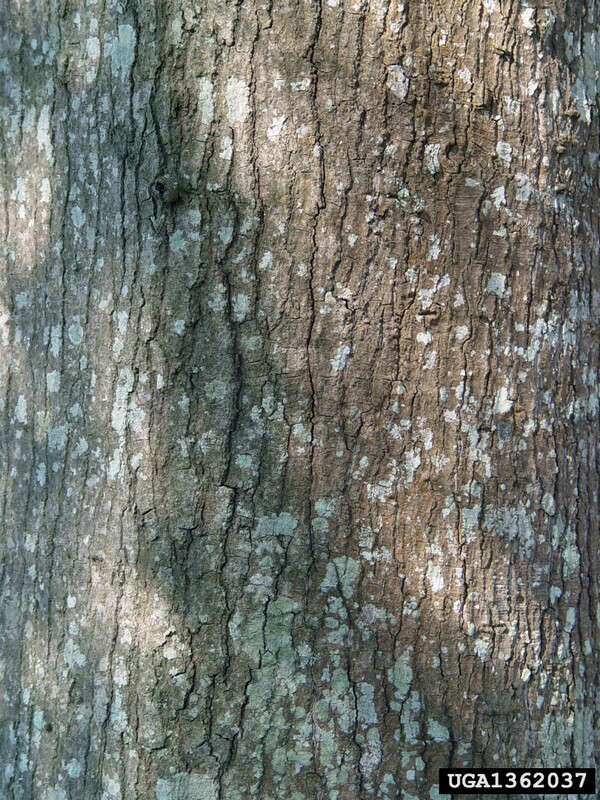 Its leaves are quite variable in shape, even on the same tree, and they are blueish green. 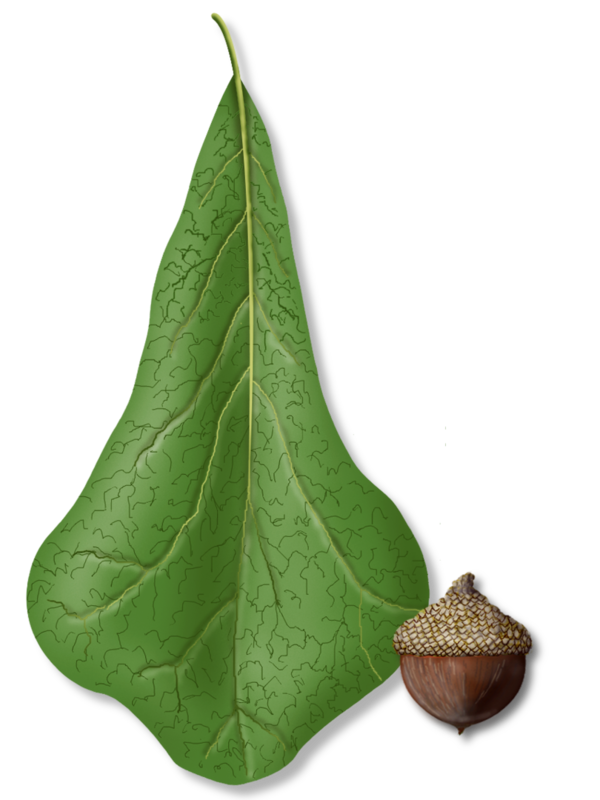 The small acorns are round and blackish.